​Newcastle United have endured a disastrous start to the season, after failing to secure a victory in any of their opening eight fixtures - a torrid start which stems from their woes in front of goal. 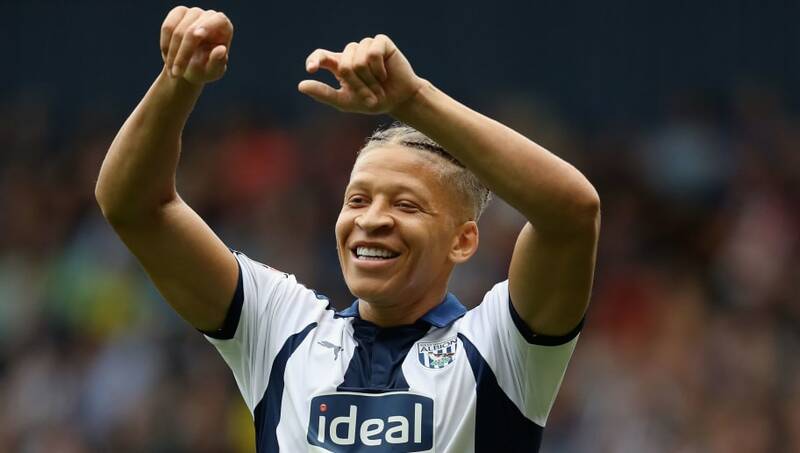 ​Mitrovic sealed a permanent move to Fulham and has already found himself on the score sheet five times in the Premier League, while ​Gayle has hit the ground running on his loan stint having notched six in nine games in the Championship for West Brom. The player who came the other way as part of the loan deal, Salomon Rondon conversely has yet to truly find his feet for ​Newcastle, while existing forward players have similarly struggled to make an impact. To what? Its a player issue not a tactical one. Newcastle fans made it clear who they thought was to blame..​​. I said this when it happened but fans were raving about useless Rondon who wasn't Rafa's first choice at all panic signing.